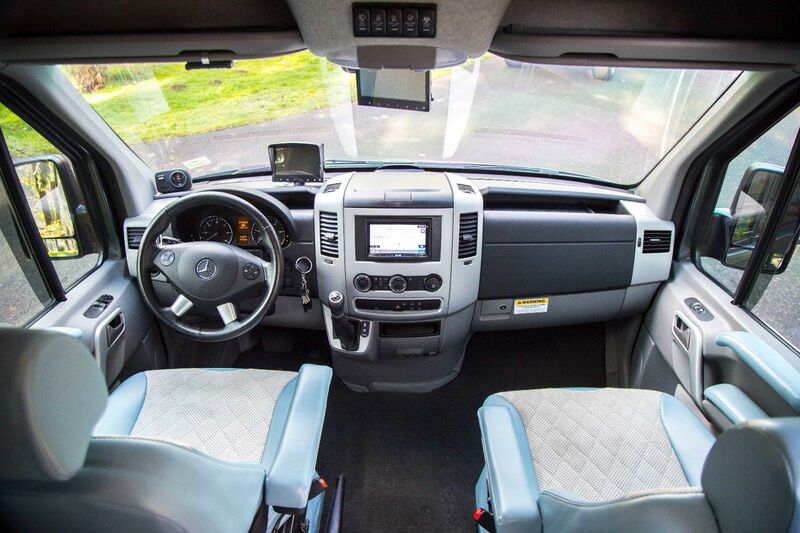 A heavily modified 2015 Mercedes-Benz Sprinter 170 EXT worth more than $300,000 recently popped up for sale on eBay. The Drive's love of odd vehicles continues to shine through. We usually feature some movie cars, stunt cars, and celebrity cars, but today I bring you something odd and custom. 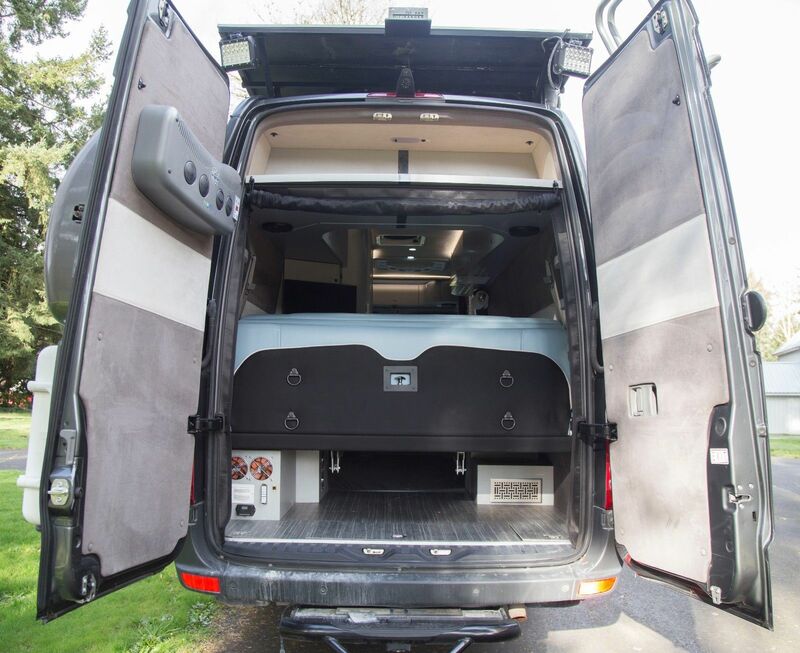 Mercedes-Benz Sprinter vans are usually reserved to being commercial work vans or transportation vans, but this Mercedes-Benz Sprinter van, which is being auctioned off on eBay, has more than $300,000 in custom modifications. 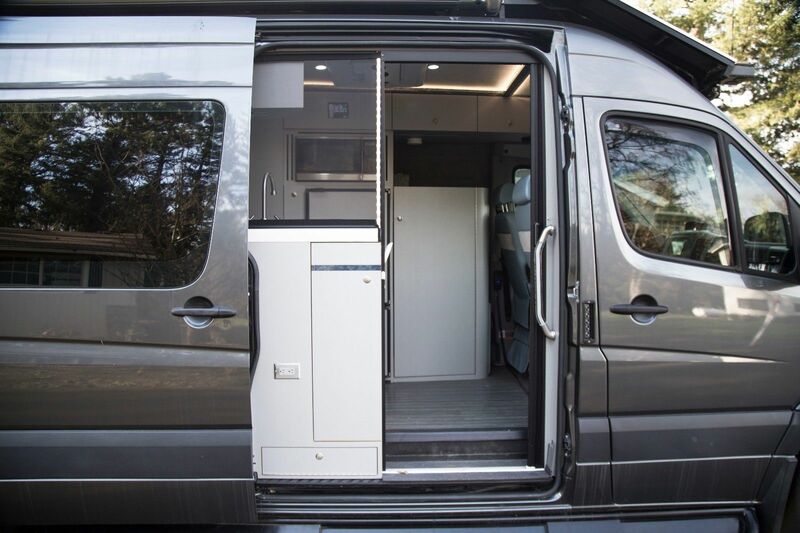 According to the eBay listing, the vehicle, a 2015 Mercedes-Benz Sprinter 170 EXT, was modified by Advanced RV. Though heavily modified the engine and drivetrain of the Sprinter is unchanged. The auction mentions that if you were to purchase the build from Advanced RV right now it would cost $300,000 to start while waiting on a one year wait list. Let's take a look at what makes this Sprinter special. 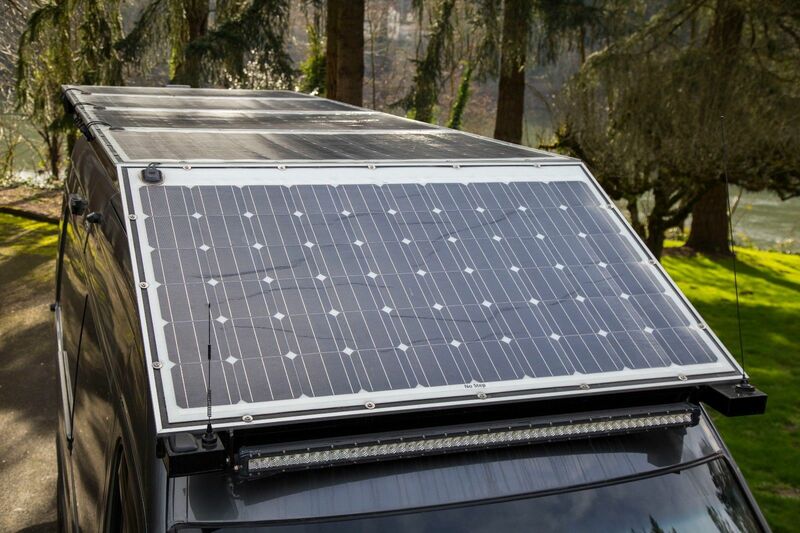 The Sprinter features 1,250 watts of rooftop solar panels, 10kW lithium-ion battery, a dual-screen camera system, custom ARV silverleaf touch panel control, 42-gallon extended range fuel tanks, German air ride suspension system, Rixen Enterprises Diesel cabin heat, camping screens, full Insulated and heated water tanks, and that is just the list of the major upgrades. 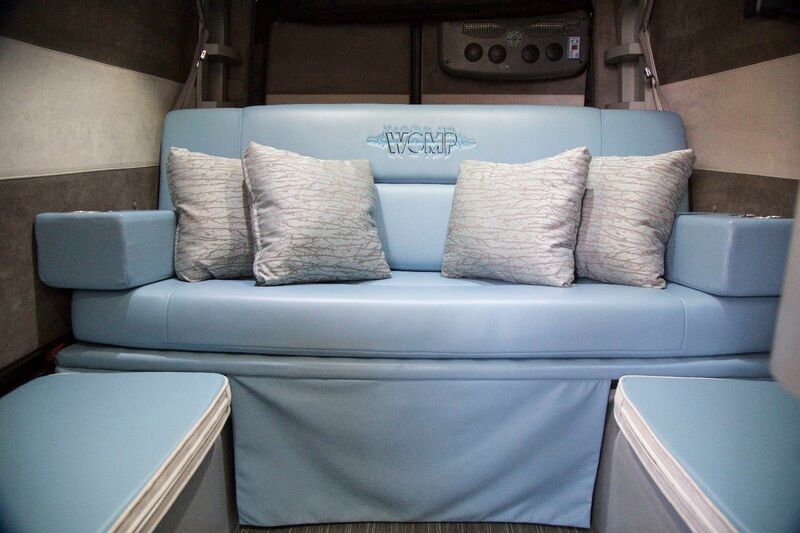 The van features a whole slew of exterior and interior mods such as a Fiamma F65 Sprinter fully automatic awning, fully electric kitchen, 32-inch color television with AppleTV, and a Wilson Wireless 4G cellular booster. For a full extensive list of the modifications and features check out the eBay listing. 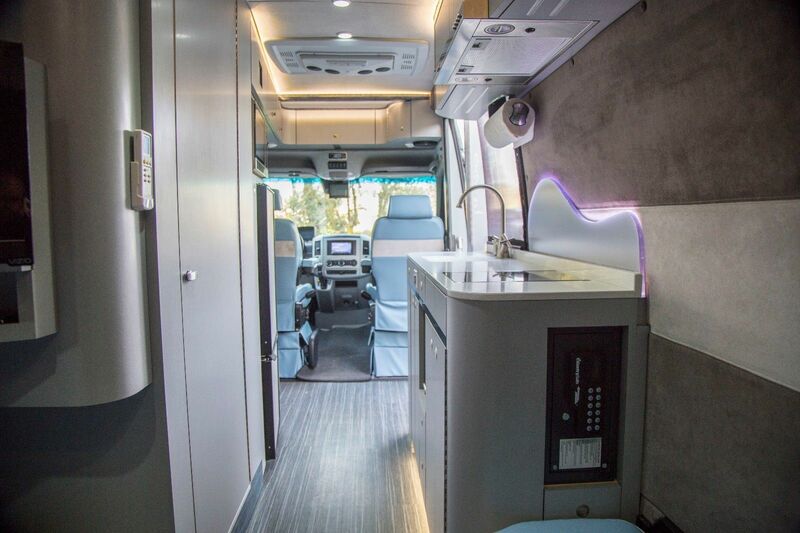 Currently sitting at 14,700 miles the auction claims the Sprinter retains the factory warranty until Aug. 13, 2019, plenty of time to travel the country with no worries. As of this article the eBay listing has a high bid of $175,000 and the reserve has not been met. If you are so inclined you can buy it now at a price of $227,500. This sketch of Mercedes' flagship van shows how future Mercedes-Benz cars may look. Plus, a loud waterproof bluetooth speaker and Oakley sunglasses on sale.